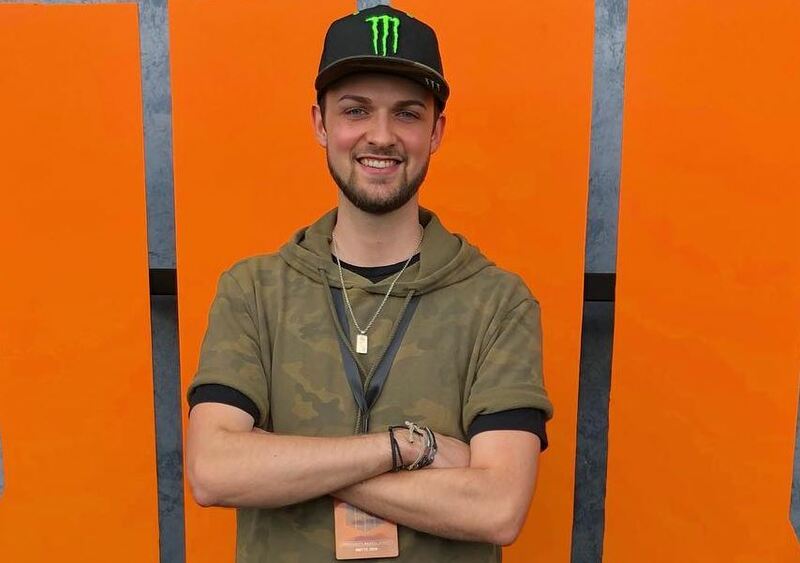 Ali-A, a professional gamer, and YouTuber rose to fame for making videos with commentaries of games like Call of Duty and Fortnite. He holds Guinness records for the Most popular Call of Duty channel by views and subscribers in the year 2015. He has almost 15 million subscribers on his YouTube channel and 2.5 million followers on his Instagram account. 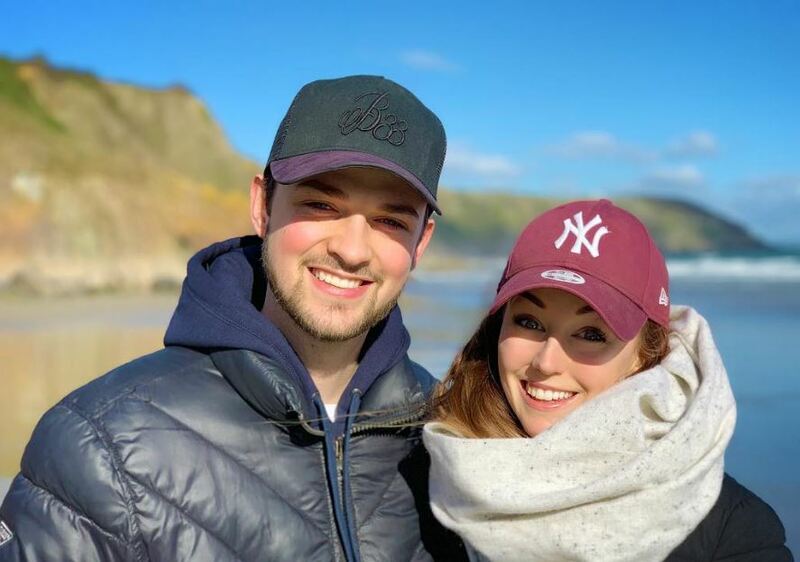 Ali-A’s birth name is Alastair Aiken who was born in London, England on 6th November 1993. He is of British nationality, and his zodiac sign is Scorpio. As a gamer, he has successfully maintained his privacy as there is no information regarding his family background. Dating his Girlfriend, Clare Siobhán; Married? Ali-A always had a passion for gaming and made his dream true when he started making videos with commentaries of famous games like Fortnite and Call of Duty. After every new release of the game, he gives an in-depth review and a walkthrough of the game to help viewers understand the gameplay with ease. In 2016, he was nominated for the Gamer of the Year by British Online Creator Awards. As of 27th March 2018, his YouTube videos have been watched over 3 billion times, and he was ranked 9th most popular British YouTube star by British Insider in 2015. According to SocialBlade, he earns almost $200K – $3.2M from his YouTube channel. 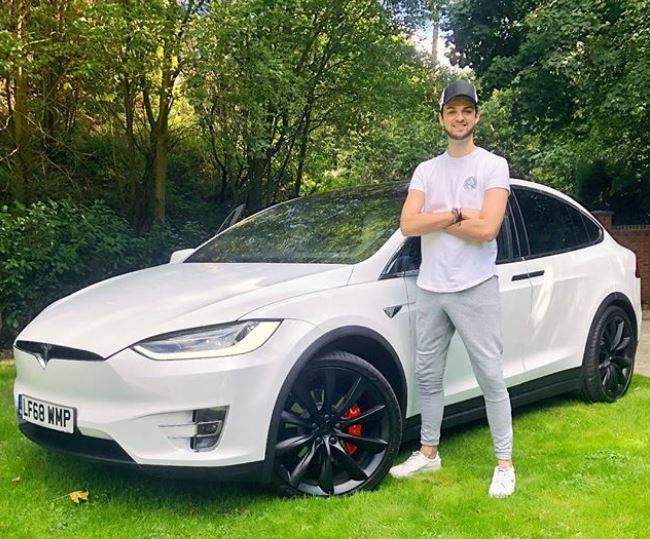 With all of this in his bag, Ali-A’s net worth is estimated at $5 million. 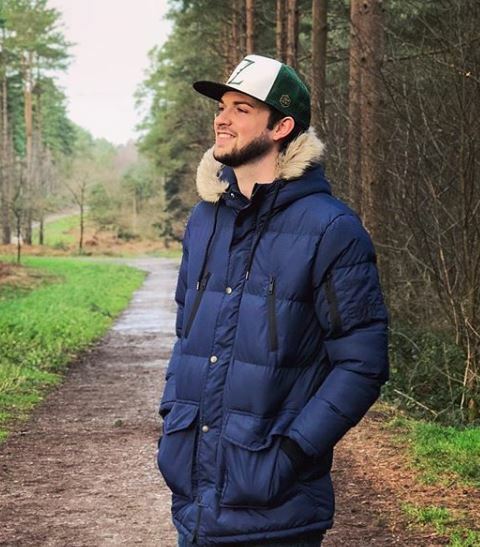 Ali-A is a professional gamer and YouTuber who keeps life busy playing games and making vlogs and videos related to that games. The player is also active on his Instagram account where he posts stuff related to games and events he goes to promote those games. However, he is also seen with a beautiful girl named, Claire, with whom he spends most of the time hanging out and going to events. The pictures they have shared puts a question mark on everyone’s mind if the couple is together or just friends. However, we cannot assure you anything about this matter until the couple confirms this. Ali-A was born in the beautiful city of London. Nothing much is known about his personal and family life as he is pretty good at keeping secrets. Ali-A stands tall with a height of 6 feet 2 inches and weighs about 82 kilos. He has maintained a great physique even in his busy schedules.